Chinese legal system is not only a field of remarkable changes but also the most important mechanism for facilitating the social transition. This program explores new ways for promoting social and economic developments in the world. The two-week Tsinghua PBCSF Summer Program, in its sixth year, will continue to offer financial lectures for the attendees to comprehensively understand China's financial markets. To promote professional education in nuclear energy and safety for undergraduate students majoring in nuclear science in the mainland, Hong Kong and Taiwan. A great platform for students from all over the world to explore key aspects of China and promote mutual understanding between Chinese and international students. Volunteering with SSLP is a rewarding and potentially life-changing experience.Through the SSLP, the participatants will gain a deep understanding of rural China and developed cross-cultural communication skills. The Amgen Scholars Program is an international program aiming to increase research opportunities for students committed to pursuing careers in sciences. 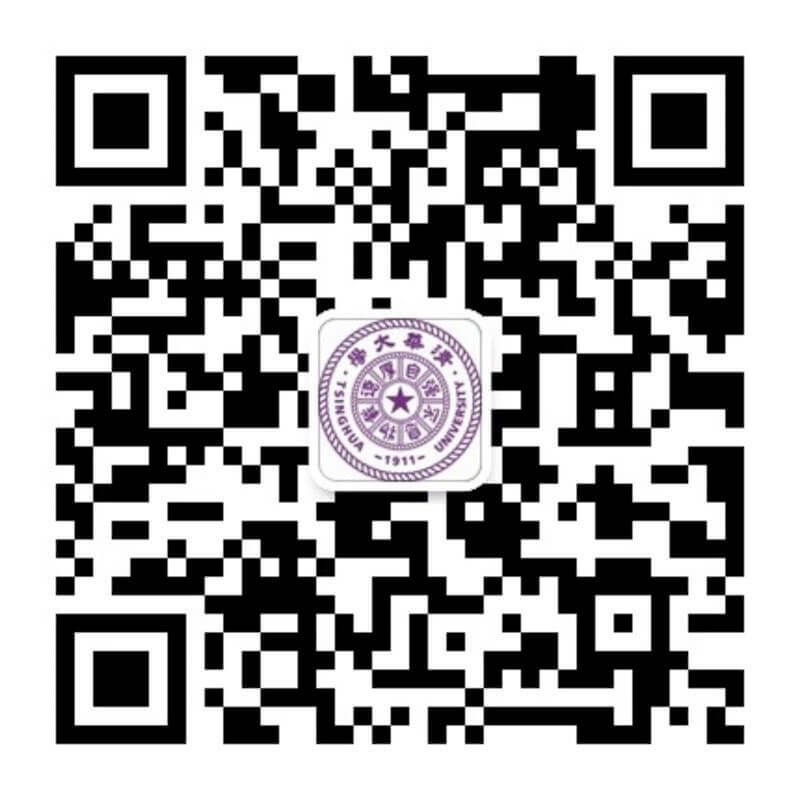 Students around the world are invited to come to Tsinghua University this summer! You will be joining a global community of students at China's top ranked university for challenging academic courses balanced with a rich menu of educational and social activities. You will have the opportunity to explore the most beautiful university campus in China, and a learning experience that makes a lasting impact in your life. Chinese law becomes a necessary knowledge and instrument for those who have business, cultural, academic and political encounters with China. Chinese legal system is not only a field of remarkable changes but also the most important mechanism for facilitating the social transition. It explores new ways for promoting social and economic developments in the world. Packed into two exciting weeks, this summer program opens up to you the fascinating and diverse world of China. Guided by a standout team of experts in their field, you will be taught how global issues play out in the Chinese context through interactive classes and panels. With seven special China-focused tracks to choose from, you can hone in on your specific academic interest including Architecture, Creative City, Environment,  International relations, Gender Studies, Industry Frontier and Urbanization. Today's dynamic China cannot just be understood from the classroom. That's why this summer program emphasizes really experiencing China, through excursions and on-site trips. Alongside this, Students are given the opportunity to gain insight into Chinese culture and the Tsinghua spirit through various cultural experience activities. With the summer school's 200 strong international cohort you have the wonderful opportunity to make new friends from all corners of the globe. You will gain skills in cross-cultural communication, a key skill required for tomorrow's future leaders, and also sharpen your interdisciplinary mindset. After successfully completing the summer school, students will receive an official transcript and 2 academic credits from Tsinghua University. In recent years, deep learning has found tremendous applications and achieved great success in different disciplines. This summer school will provide a thorough training of deep learning, from basic and general concepts to advanced and ad hoc algorithms. It features many applications in computer vision, natural language processing, knowledge graph, social media analysis, multimodal analysis and so on. To help you understand the contents, a deep learning toolbox TensorFlow will be introduced in detail, on which most programming homework will be based.